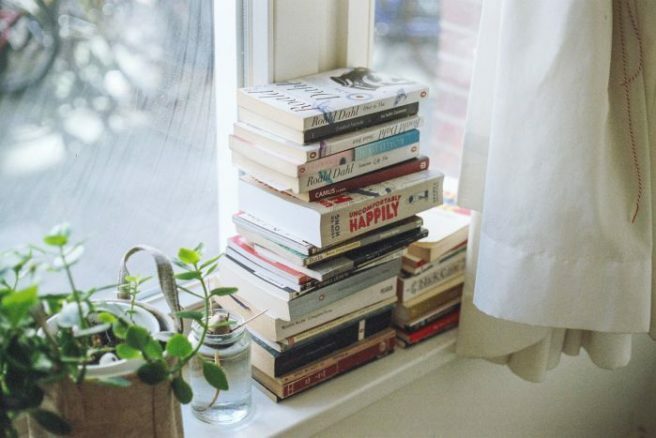 Here are 16 novels that are perfect for a cozy night at home | SHEmazing! There's nothing we love more than cosying up by the fire with a good book to keep us entertained for hours. From riveting thrillers to period romances, this list has something for everyone, so that you can pick out the perfect story for the beloved bookworms in your life. This urban thriller is as sinister as it’s title. It ‘begins in desire’, following the charming Paul Reeves who lives a seemingly perfect life in Manhattan. However, when the wife of his shadowy neighbour asks for his help, he finds himself thrown into the city’s dark and criminal underworld. The moving tale cracks open the modern marriage, exposing its shadows and lights alike. As a wedding present, Erin and Dom receive a journal to write what they can’t bear to tell each other in person. They didn’t realise just how often they’d use it in the next 20 years of their life. It is a moving, heart-wrenching story of true love and loss. Dubbed ‘a tragicomedy of manners’, the story exposes scandal in the high society of the Upper East Side. A widow and possessive mum, her useless son Malcolm, and her cat Small Frank escape gossipy tabloids. With the aid of a private investigator and psychic, they slowly head towards self-destruction. 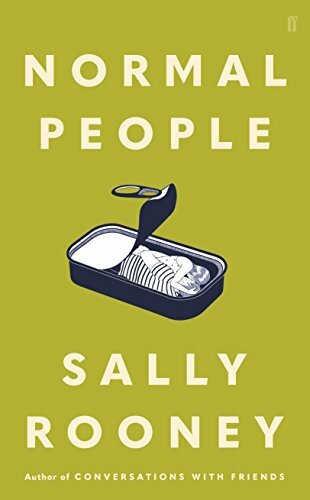 We’ve been waiting for Sally’s newest book and it did not disappoint. Two childhood friends leave the rural countryside to study in a Dublin university. 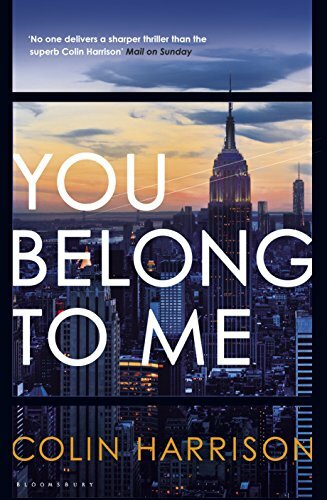 Intertwining politics and love, the novel explores friendships in its deepest tendrils, exploring reality and what is left unsaid in between. This 1970s political drama is a breath of fresh air from the average fiction fix. Young Martha is kicked out of Cambridge for advocating gender equality and finds herself in the unstable Moscow. 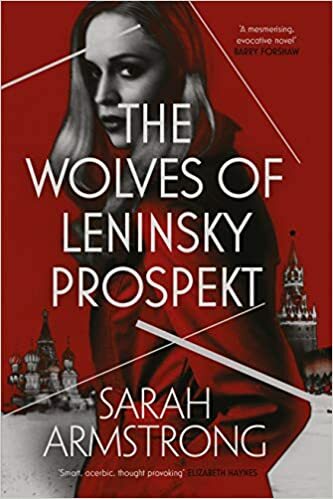 Learning Russian, she soon makes the wrong friends and finds herself in league with Soviet spies. 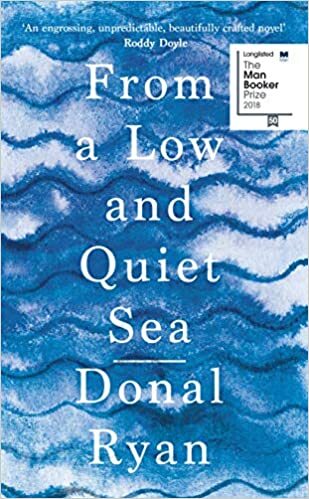 This thriller won two An Post Irish Book Awards (Crime Fiction Book of the Year and The Ryan Tubridy Show Listener’s Choice). Cordelia has been posing as a posh English woman, but when she returns from a glamorous party to find a corpse in her house everything changes. You won’t be able to put down this dark and twisted tale. The tragically wonderful life story of a concert pianist who is diagnosed with ALS. Richard is losing everything he holds dear as he loses the last of his physical control. Facing a failed marriage, this powerful tale is one of regret, forgiveness, and freedom. What does it mean to be alive? And will he reconcile with the love of his life? 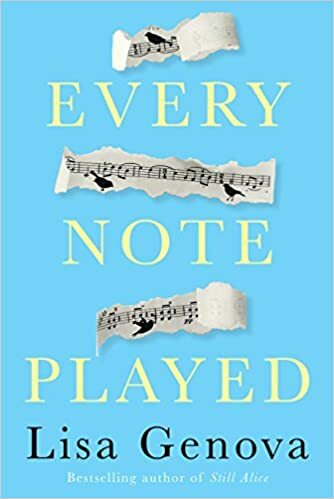 From the author of Big Little Lies, this story meets a group of strangers during a 10-day wellness retreat – all from different walks of life. 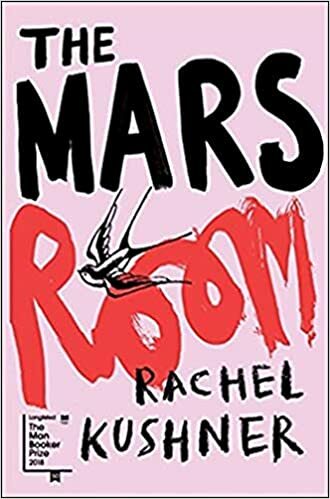 It unravels the mystery that connects their lives while examining family, friendship, and middle-class lives in the process. Like her other books, expect a surprising twist followed by satisfying conclusion. 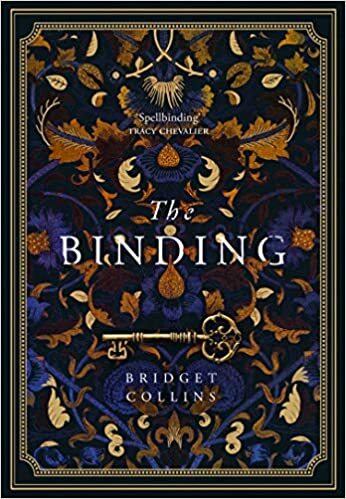 A great gift for fans of historical fiction, this novel is set in a magical world where books become the repository of individual lives. Young Emmet begins his apprenticeship as a Bookbinder, a controversial calling in his small town. 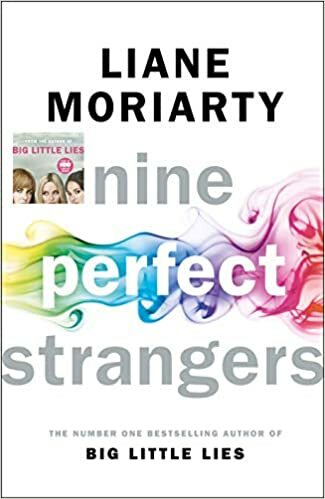 He soon discovers the power of the books to create and erase memories, and his world is flipped upside down when he finds one with his name on it. The story follows 14-year-old Edie who lives on her family's farm in Suffolk just before WWII. She finds herself split between old traditions and the modern way. The glamorous visitor Connie is on the opposite end of her family, pulling her towards the old ways of life. Harrison explores pastoral life on the outskirts of the city and teaches about the power of influence throughout history. This is the second Aisling book McLysaght and Breen have co-written, and it is equally as fantastic. 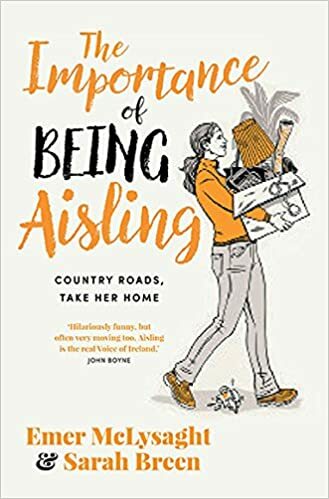 Aisling seems like she has the perfect job, flat and boyfriend but life quickly snatches it all away. Forced to move back home and return to her roots, she must decide what she really wants in life. The perfect book for those interested in Greek mythology. The retelling depicts the story of Circe in all her goddess glory, outside of the male narrative. 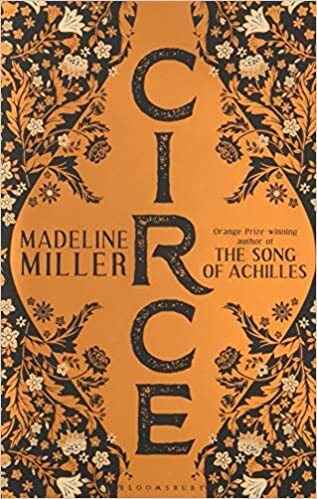 Flipping traditional gender roles, Miller redefines femininity to include strength and resilience as Circe stands up against both mortals and gods. She plays on the classic perspectives of gender and power. Mum and former-stripper Romy begins two life sentences in a California prison. 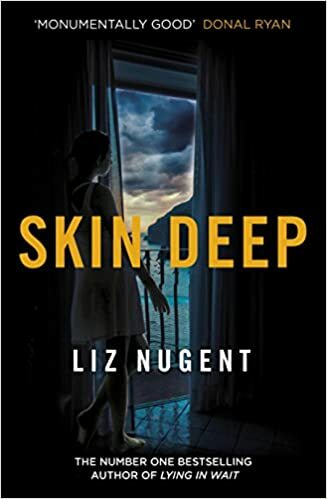 The novel starts at the end then unravels the mysterious character’s back story, revealing her obstacles that pushed her onto the path of crime. 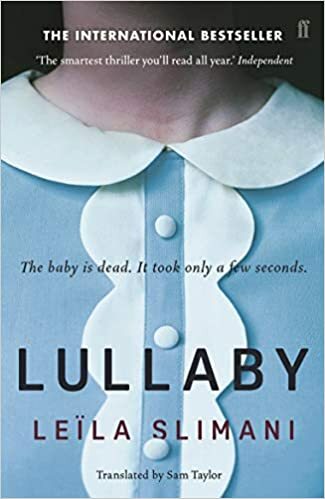 Infused with dark humour, this thriller offers an unusual perspective on motherhood, criminality, and the prison system. In a strange place where being interesting is dangerous, a girl must do her best to remain as predictable as possible. 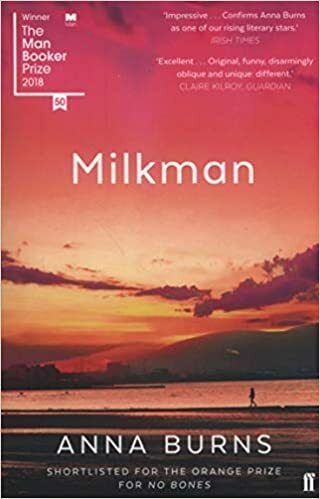 Hiding relationships and a dark encounter with Milkman, her secrets are soon exposed. 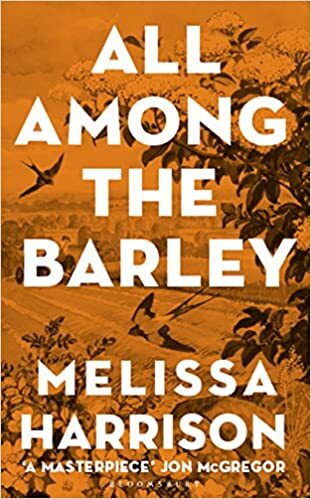 Rumours begin to run her life and middle sister (the protagonist) becomes the last thing she ever wanted to be – the centre of local gossip. This disturbing murder-mystery tells us who the killer is, but we are left figuring out why. A family is shocked when their nanny kills two children in her care. 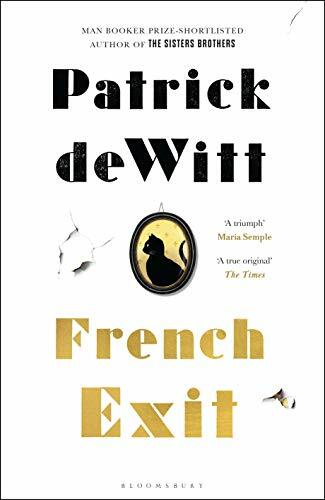 Translated from French, the book explores the dilemmas of modern motherhood and Parisian lower class life through a thrilling medium. 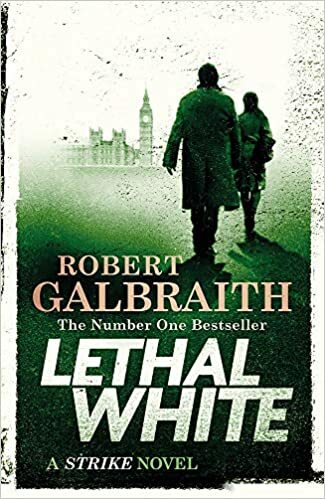 J.K. Rowling returns with another Strike novel as the likeable ex-soldier detective investigates a murder. During the 2012 London Olympics, he finds himself involved with upper class MPs and pro-Momentum activists. It is a great gift for the fast reader, for it is a long 650-pages. Nevertheless, the teasing romance plot we know so well makes it a satisfying read. Three unique and moving stories are threaded together by loss. 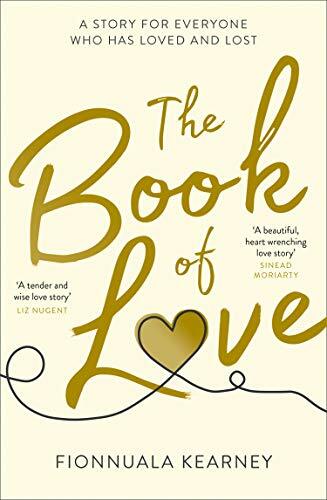 A Syrian refugee fleeing a war-torn country, a dedicated carer with a broken heart, and an elderly money man hiding a secret obsession come together in the books end. The book will bring you to tears and make you laugh – a superb read.